Now, I love me a good drink. The Los Angeles area is home to many a cocktail and that’s a problem. Wha??? You may ask. Well, there’s just too many to pick from. How’s a gal to decide where to grab a drink? 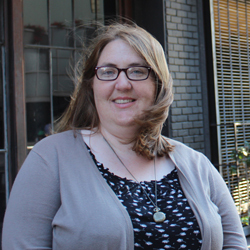 This summer I have a handy dandy tool to help me out – the Los Angeles Passport. 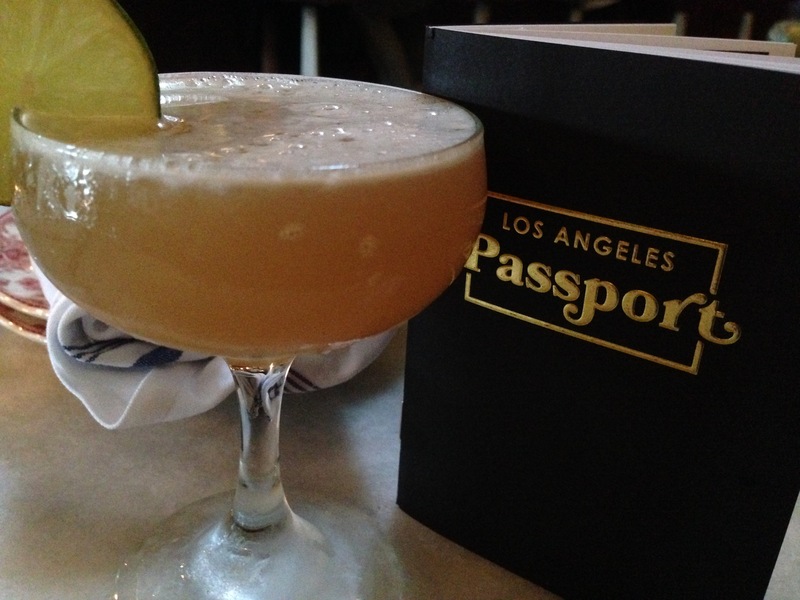 This little book is available for $20 from The Passport Program and offers drink specials at over 80 bars and restaurants in Los Angeles from Memorial Day to Labor Day. I was recently sent a complimentary one to try so one evening Shannon and I headed to West Hollywood to give it a whirl. First stop – Harlowe. This spot had been on our must try list for some time and we were not disappointed. The location is beautiful with a 1930’s garden party vibe and a full menu of cocktails and bites. My passport offered a $10 Bartender’s Choice. 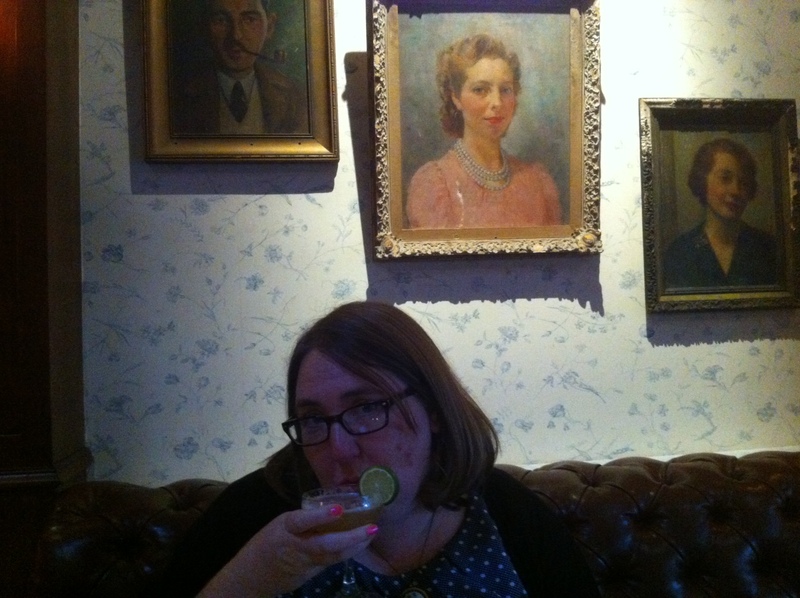 I was excited to find out what fabulous concoction he would come up with and soon received my…daiquiri. I must admit I was initially disappointed. A daiquiri?? That’s all he could come up with? Then I tried it. Wow. wowwowwow. It was fantastic. After our cocktails and some tasty bar bites (try the charred brussel sprouts, you won’t be disappointed) we headed down the street to our second stop – Now Boarding. Now Boarding and and Harlowe could not be more different. While Harlowe is depression era glamour Now Boarding is swinging sixties chic. It’s got an aviation theme and minimalist mid-century decor that is mod-tastic. Shannon and I both loved it. The drink special at Now Boarding is The Wheels Up for $8. Peach whiskey with lemon and tangerine is a mighty delicious combo, I must say. Add to that incredible service from our bartender and Now Boarding quickly became one of my new favorite spots. 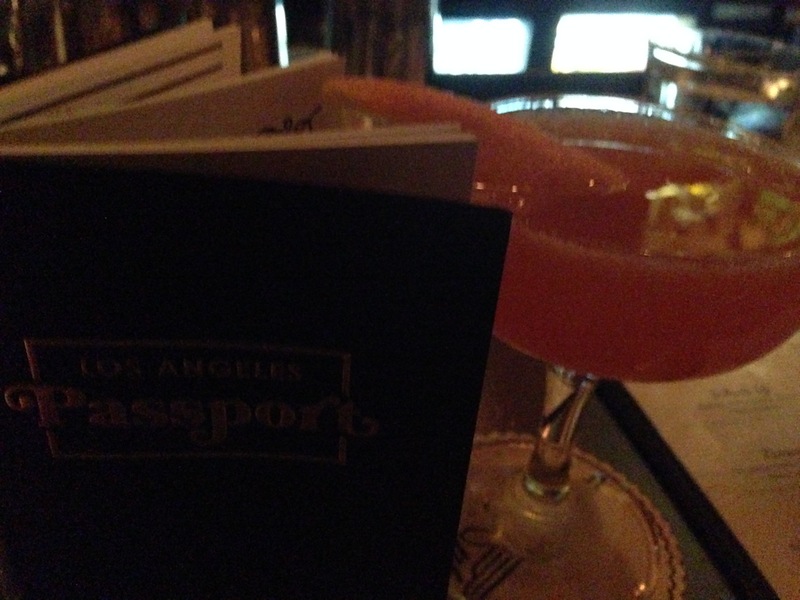 The Los Angeles Passport is a fun way to discover the cocktails of LA. Or a portion of LA. I must add that it only covers West Hollywood, Downtown, Hollywood, K-Town, Silver Lake and Echo Park (sorry Westside). I don’t think it’s too big of a deal because of the sheer number of offers. After all, the summer lasts only so long. This week I’m headed to Last Remaining Seats and I’m thinking I’ll take my passport with me. After a screening of Psycho I’m gonna need a drink!